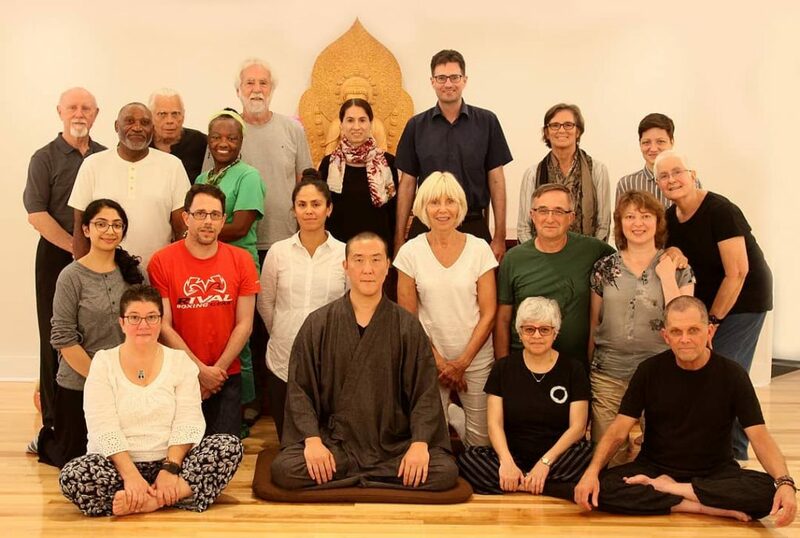 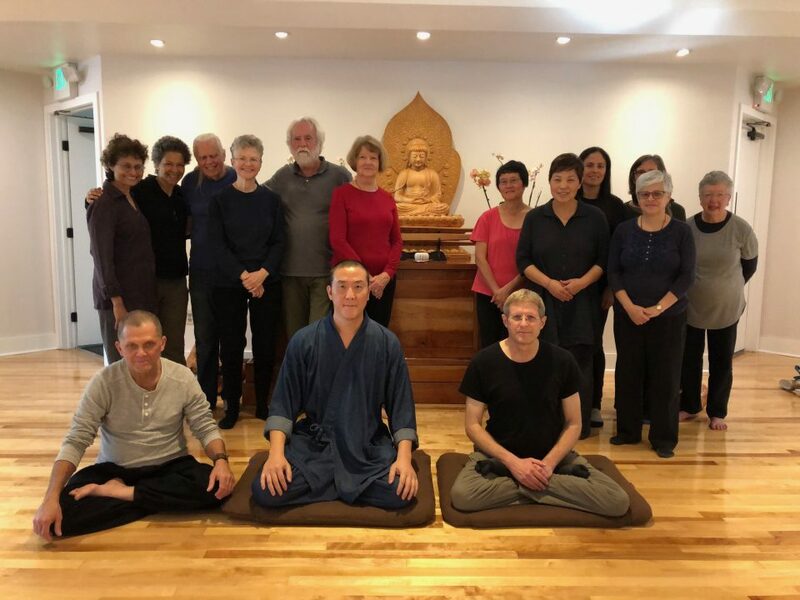 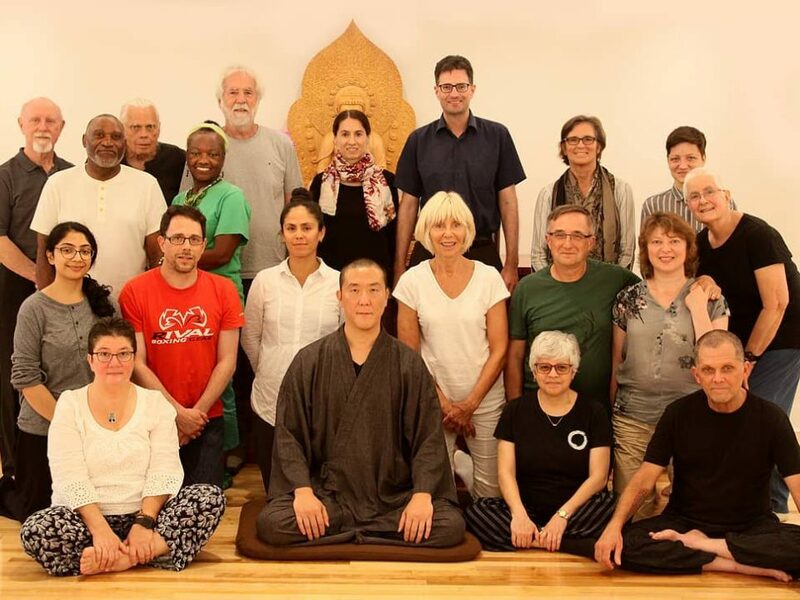 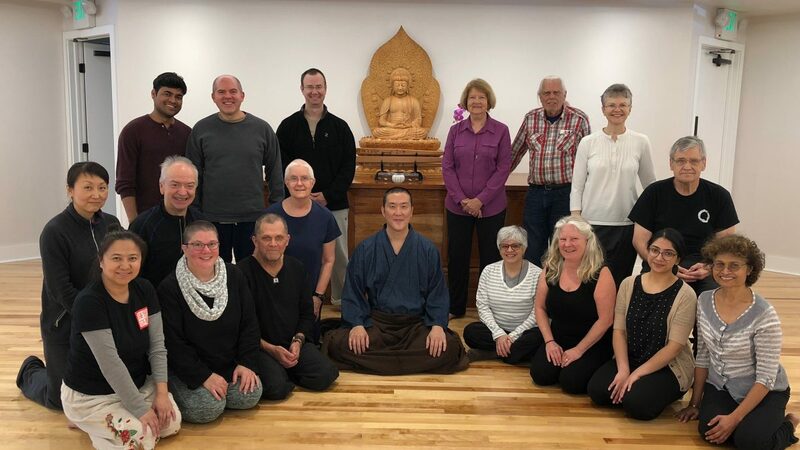 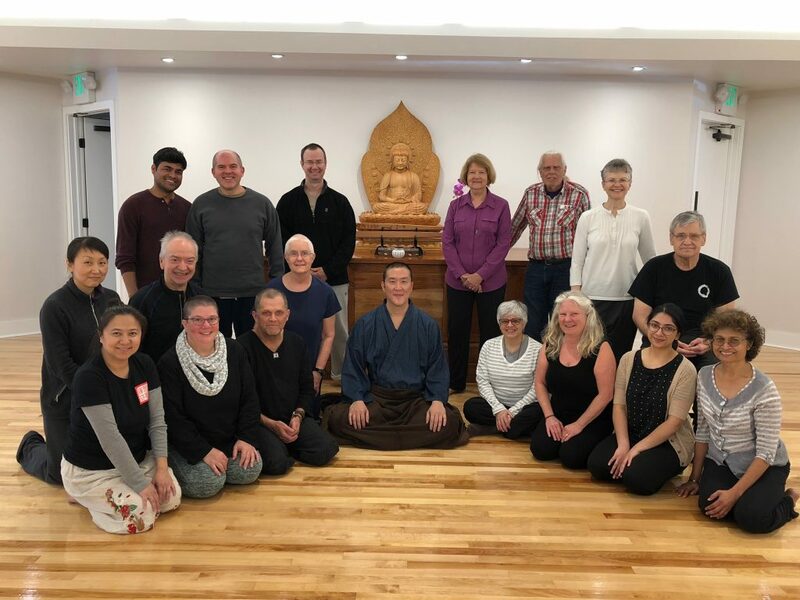 On April 6th – 8th, 2018 Guo Gu led a weekend intensive Chan meditation retreat. 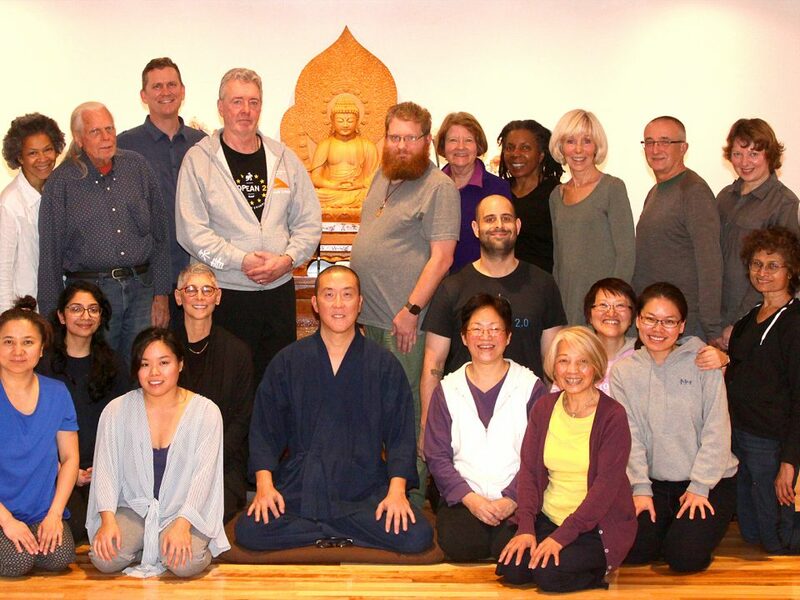 This picture is a testament to the intense practice…don’t we all look happy??!! 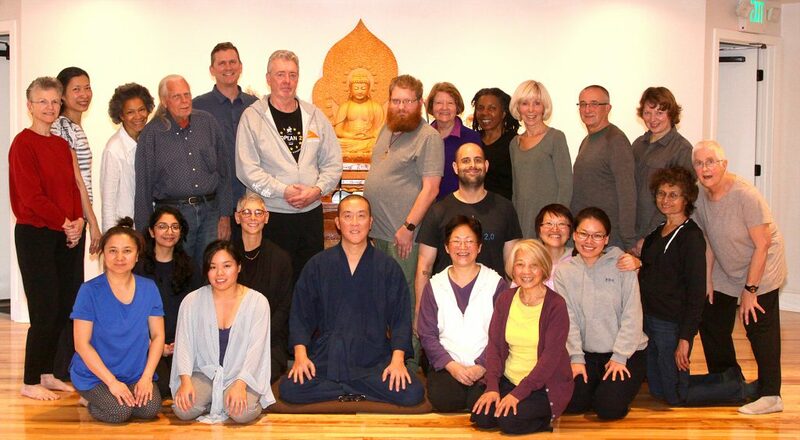 Not pictured are Han, Fred S and Sandi.